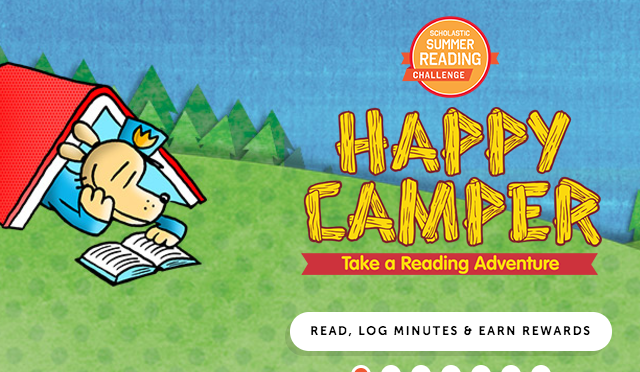 Scholastic has an online summer reading program. Looking for books? 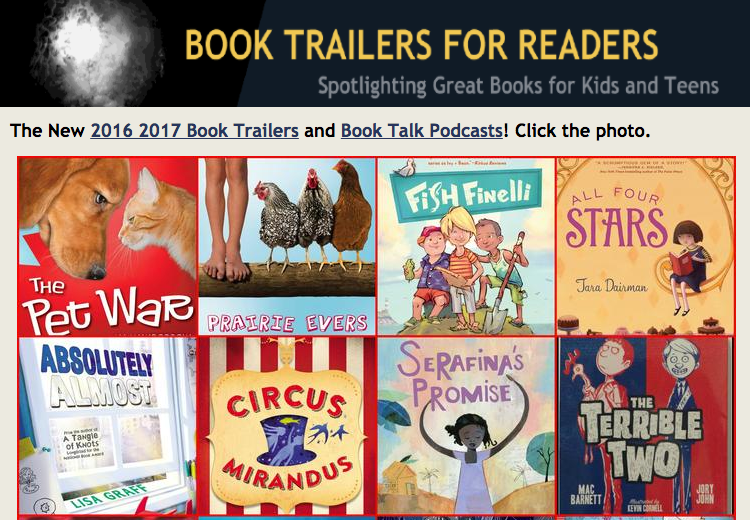 Browse by watching some book trailers. * Access to over 1 million resources including books, magazines, music, newspapers, maps etc. * "+ Add a library" = "Singapore National Library"
Closed at 5pm on eves of Christmas, New Year and Chinese New Year. Check out these super cool padlets and lists that have recommendations by kids for kids! Just click on the grade level link and browse.